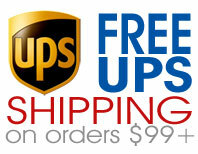 In Stock and Ships Today w/Free UPS Ground! PAD-PAK Pediatric Cartridge includes one set of defibrillation pads and one battery for children eight years and younger and/or that weigh fifty-five pounds or less, to be used exclusively with the HeartSine Samaritan PAD AED. The PAD-PAK Pediatric Cartridge provides hassle- and worry-free maintenance, incorporating one expiration date for both the battery and the defibrillation pads. 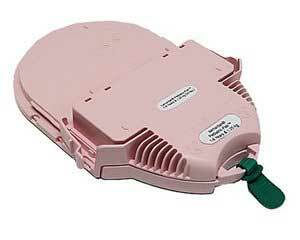 The The PAD-PAK Pediatric Cartridge provides over six hours of continuous monitoring, or 30 shocks. The PAD-PAK Pediatric Cartridge also has a three-year shelf and stand-by life. If you're in the process of purchasing your first AED or AED replacement, AEDs Today strongly recommends AED owners to have a spare set of electrode pads on-hand at any and all times. So feel good about your purchase. Together we're helping make the world a better, safer place, one sale a time.